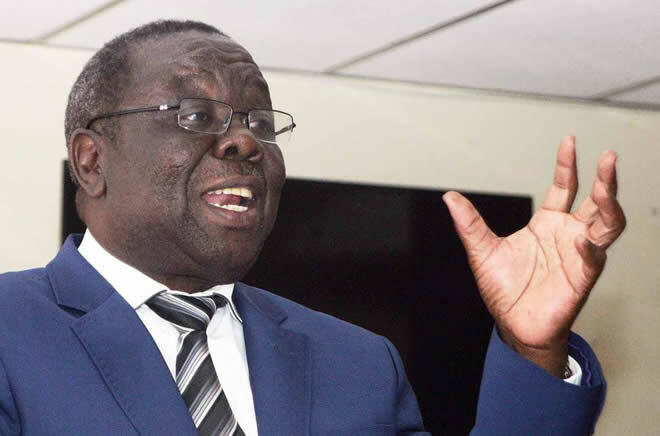 ZIMBABWE – MDC-T leader Morgan Tsvangirai has been challenged to realise that the struggle is not all about his getting to state house but about having Zimbabwe freed from lack of democracy, economic quagmire and freedoms. Luke Masomera posted on facebook that until Tsvangirai realised that this struggle is not about him going to statehouse, but about having a better life for Zimbabweans, until he realises that he is not God sent to rescue Zimbabwe. “Until he realises that he compromised the struggle, tsvangirai will remain as arrogant, selfish and power hungry as ever,” said Masomera. Tsvangirai has been accused of personalising the democratic struggle which he has failed to win for the past 13 years he has been defeated by President Robert Mugabe during elections.